Showing results by narrator "Cliff Truesdell"
The biggest culprit is the mind. The undisciplined mind disrupts our lives by taking us out of the present moment, where our life is at its fullest. The story of life is unfolding in the now, the place where we learn, enjoy, help others, find our courage, and experience inner peace. 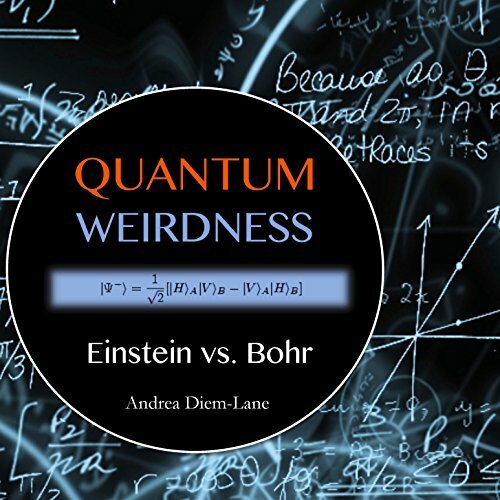 This book explores the famous quantum debate between Albert Einstein and Niels Bohr. A clear and precise exposition of a most complicated issue concerning the implications of indeterminacy and photon entanglement. 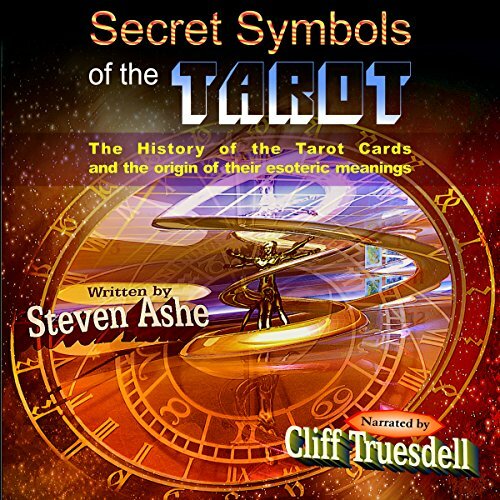 This work details the subtle historic threads which have contributed to the development of Tarot Cards. Pagan and Christian influences are equally examined, as are the theories of early Hermetic influences such as Court de Geblin, Eliphas Levi, A.E. 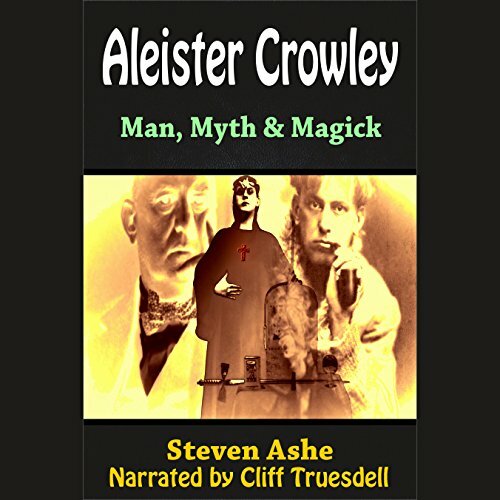 Waite and Pamela Coleman Smith, Aleister Crowley, and the Golden Dawn. A refreshing overview of the insights of important Tarot scholar Gertrude Moakely are also included in relation to the carnival tradition of Northern Italy and the influence of Petrarch (the founder of humanism and mentor of Dante). 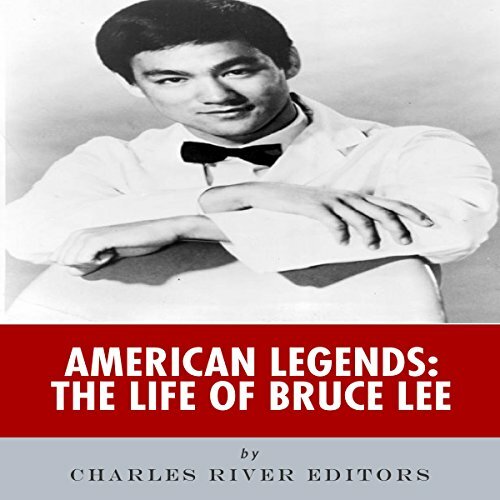 It would be nearly impossible for someone to pack more action into 32 years than Bruce Lee, whose name remains practically synonymous with martial arts excellence and kung-fu movies. He was undoubtedly the forerunner to martial arts stars who came in his wake, including Chuck Norris and Jackie Chan, a feat made all the more impressive by the fact that he grew up as a sickly child. His upbringing was simultaneously one of great privilege and hardship, which had a huge impact on his career down the road. 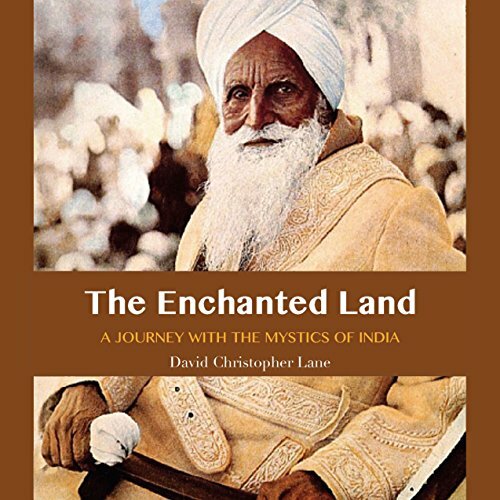 This book describes the life and work of eight Indian mystics, including Ramana Maharshi, Sawan Singh, Paramahansa Yogananda, Baba Faqir Chand, Sushil Kumar, Tripta Devi, and Pratap Singh. 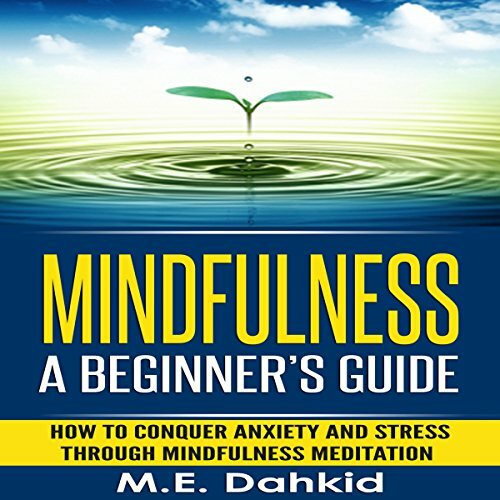 Includes the author's personal interaction with several of them, as well as a detailed account of shabd yoga and the inner journey that occurs during meditation. 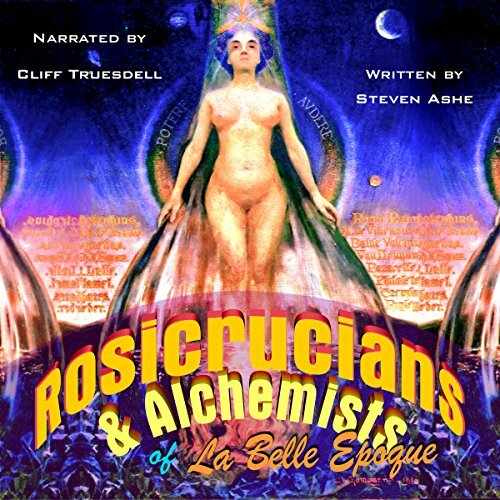 A fascinating insight into Rosicrucian and alchemic secret societies popular in France during La Belle Epoque, 1880-1914, and beyond. 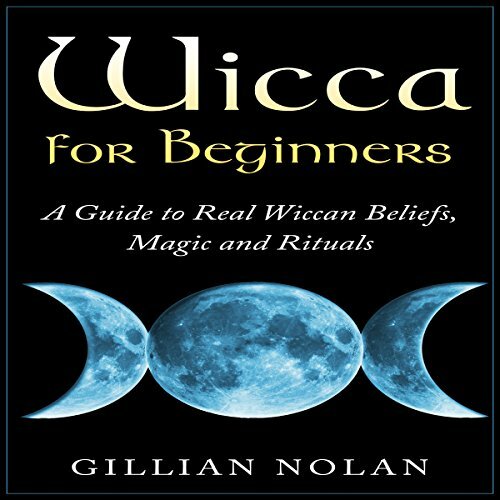 Beneath the esoteric and spiritual eccentricities detailed in this work lies a tradition of serious esoteric inquiry that occupied some of the greatest minds of the day. The real identity of Fulcanelli is investigated fully and revealed, as are the international roots of the Rosicrucian revivalists of this era. 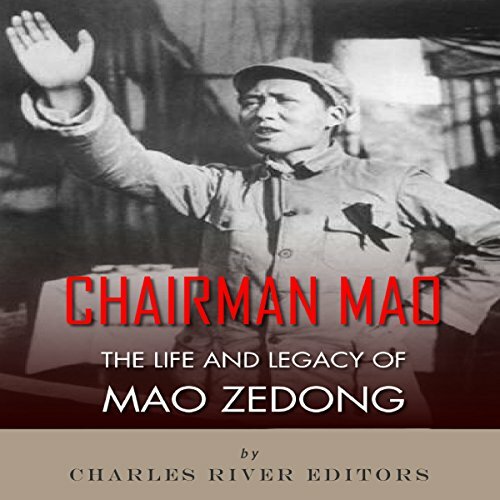 It's a sure sign of fame when a man is known simply by his first name, and Mao Zedong, often referred to simply as Mao or Chairman Mao, was one of the most influential men of the 20th century. He was also arguably the most controversial; as the founder of the People's Republic of China, Mao rose from being a communist revolutionary to successfully overthrowing a regime and transforming China into a communist powerhouse in Asia. 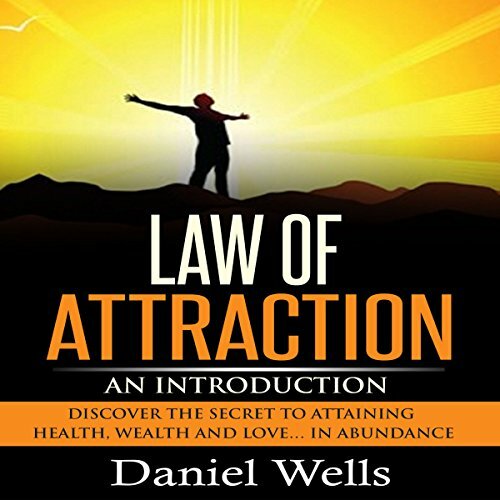 The Law of Attraction is one of many laws by which mankind has been operating consciously or unconsciously since the dawn of time. Most people are blissfully unaware of how these laws affect their lives and equally unaware that the power of these laws can be harnessed and used to great effect on a daily basis.